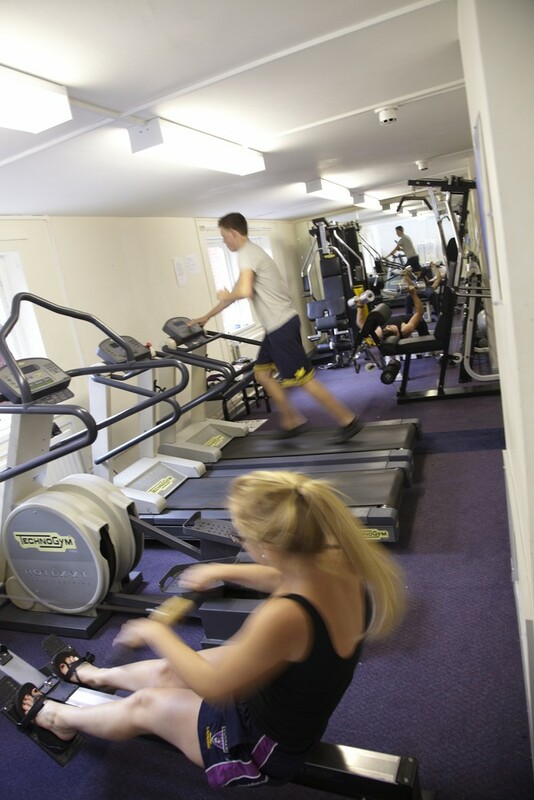 The College has a small fitness suite in our Moatside accommodation block, where basic fitness facilities including running machines, fitness bikes, weights, cross steppers and yoga mats are freely available for the use of the JCR. 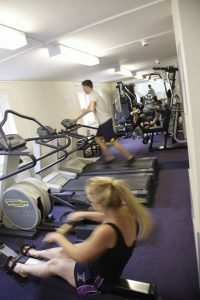 The key to the Gym is available to borrow from the Porter’s Lodge in exchange for your campus card – but there are some guidelines which must be adhered to. If you would like to use the gym you must be inducted by the Services Manager at the start of the year. The gym must be used by 2 people at all times. If you are interested in becoming a Castle Gym Rep, would like to report any damages, or would simply like to ask any gym-related questions or suggestions, please contact the Services Manager. Please report urgent issues straight to the Porter’s Lodge. The University playing fields are located at Maiden Castle and the Racecourse on the eastern side of the City, around a 10 minutes walk away. Membership for Maiden Castle Gym is also available.